Committed and dedicated young people with a passion for filmmaking who understand that this industry is based on collaborative work. We will take articulate and creative people who can work in a team and who will demonstrate a strong instinct for visual storytelling. 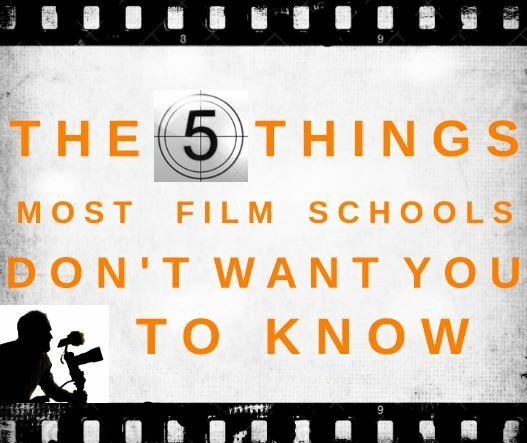 We welcome students who are undecided about which area of the film and television industry most appeals to them. No previous filmmaking experience is required; however, participants must work with self-discipline, energy and mutual respect towards each other. Our program is geared toward students who have little or no experience in filmmaking, but who recognize that an intensive and demanding program will provide them with the knowledge they seek, and who are willing to push their creative abilities to the maximum. We are accepting students who are prepared for full days of intensive work throughout the entire semester. They must be committed to a fast paced, intensive learning and production schedule, and must be willing to work collaboratively with faculty and fellow students. We welcome students from all around the world to participate in our academic courses, which are conducted in English. Students who currently study at a University may receive ECTS credits after the successful completion of our courses. These credits can be accepted at the student’s other institution, providing it has a bilateral agreement with Eötvös Loránd University (ELTE). Those who are not currently enrolled in any University may still participate in our classes, and will receive a Budapest Film Academy certificate for their completed courses. 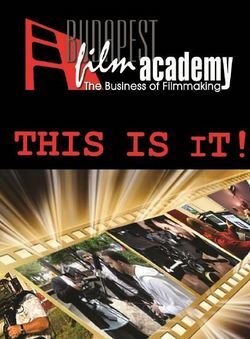 The Budapest Film Academy welcomes both aspiring filmmakers and those in other professions who wish to delve deeper into the filmmaking craft (without seeking ECTS credits or an ELTE diploma). Our courses present further education to those who already work in the film industry and who wish to gain additional knowledge for their profession; those with degrees can use this training as a postgraduate education. 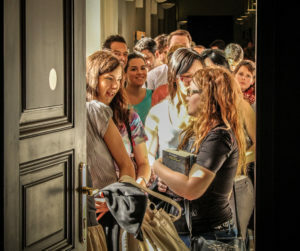 We also welcome people who want to learn a completely new field, or who simply wish to fulfill their artistic ambitions. The advantage of a BFA education without ECTS credits is the significantly lower price, due to lower administration costs.